Securely Holds Up To 5 Instruments. 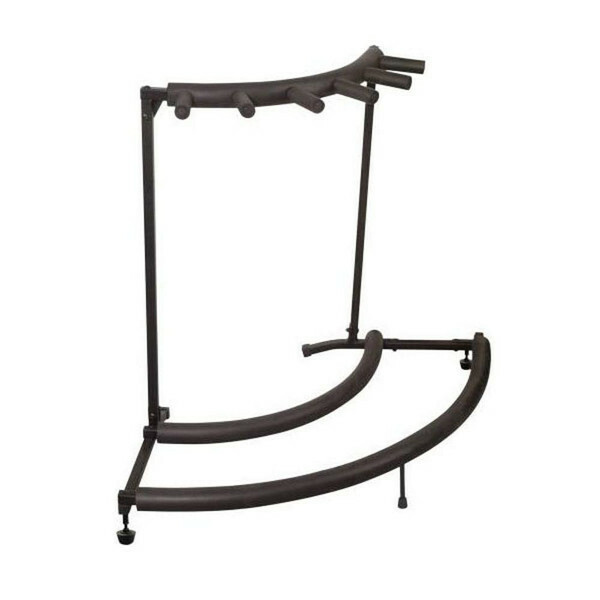 The Warwick Rockstand is a space-saving guitar stand to store acoustic, classical, electric guitars and/or bass guitars. It's a great and unique way to store your instruments.